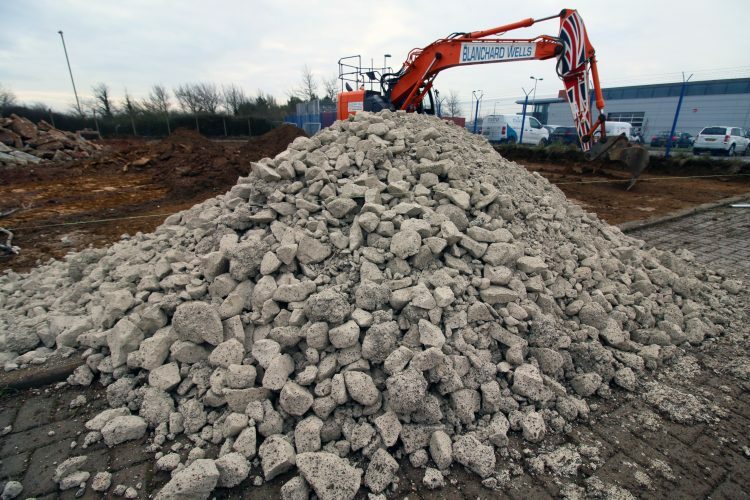 TJ were approached by a £3m commercial retail project that a leading international construction company had taken on in Hayling Island, Hampshire, and put in a bid to supply aggregate for the project. Spanning 28 weeks and due to finish in November 2018, the project required the delivery of a full groundworks and steel-frame package over a 1.12 hectare site. Built within 700m of the shoreline and on land recognised as an EA Flood Zone, the site has a groundwater level that is considered higher than usual. When working on a site with ground levels close to the water table, a floating foundation must be used rather than the usual piling method. For this, a high-performing aggregate sub-base is required to ensure foundations are solid with sufficient drainage, yet at a minimal laid depth. The project site manager approached TJ Transport when the recycled aggregate being sourced for the c. 350mm deep sub-base didn’t meet the required standards. TJ suggested using crushed rock chalk for this project as it was the most suitable aggregate for the job. Due to the floating foundation, the standard 6F5 crushed concrete could not be used as it is only 90% concrete and bricks; the other 10% is made up of materials that will break down and leave gaps in the foundation. Another option was 6F5 limestone, but this would have to be sourced from the west country, which would make it expensive. 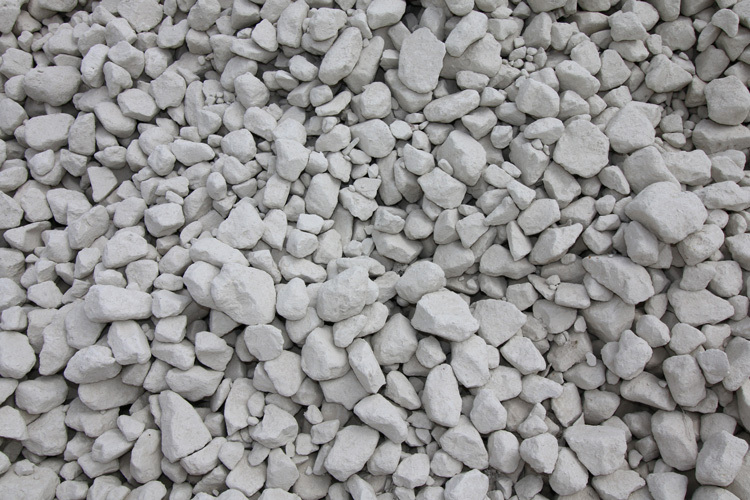 So 6F5 crushed rock chalk was selected as the most suitable, cost-effective material as it is strong, could be sourced from Butser Quarry and supplied to meet the required timescale. 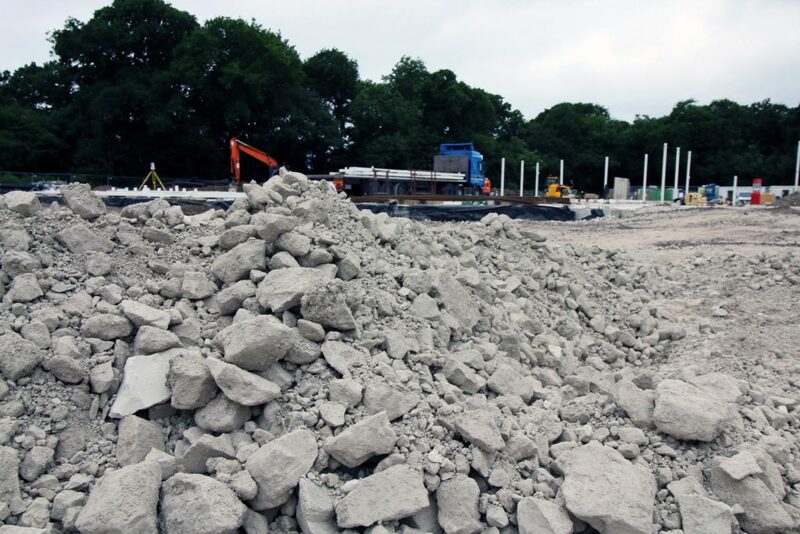 TJ supplied 1200 tonnes of crushed rock chalk, delivered daily over the duration of the foundation stage. They even delivered materials on occasional Saturdays when required to ensure the client got what they needed. Later, TJ went onto supply type 1 limestone for the project’s capping layers. 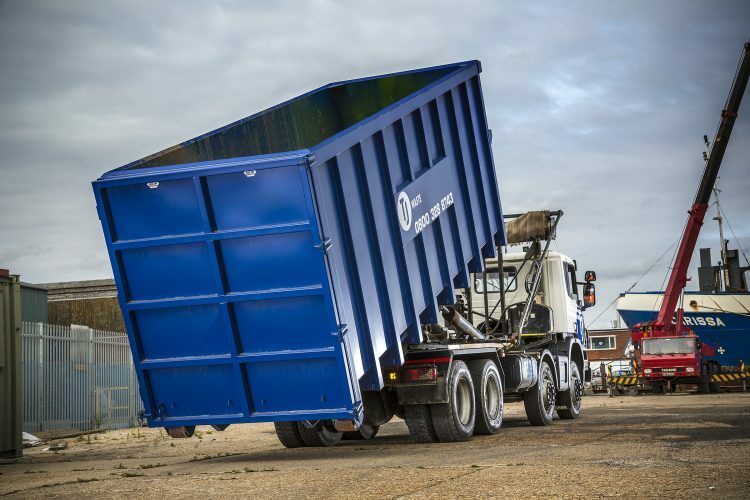 They also supplied all the on-site skips, which meant they were involved in the project from start to finish. Discover more about the rock chalk and other aggregates that TJ supplies.